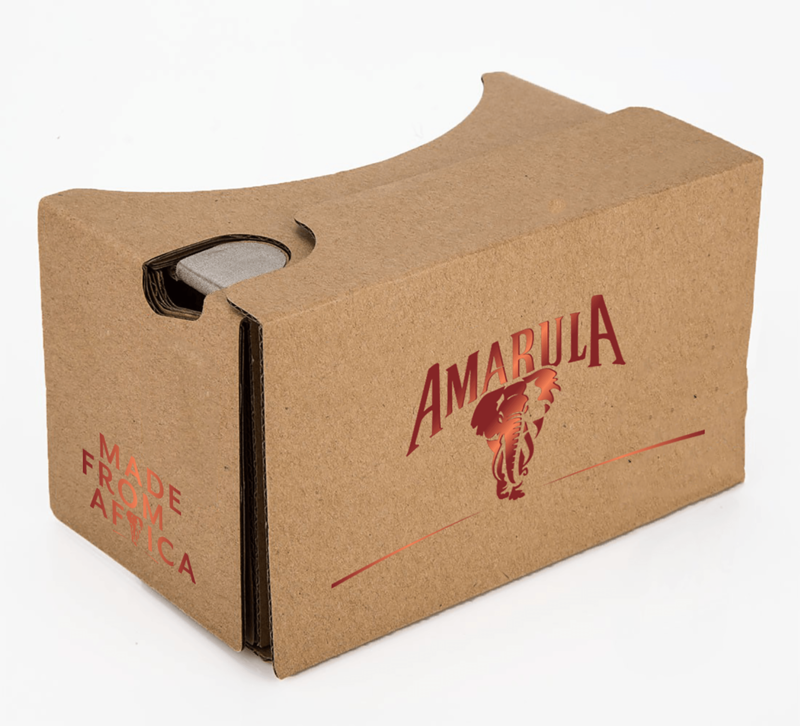 We have recently sold quite a few Google Cardboard virtual reality headsets to South African Businesses. At the last count we have sold more than 15 000 Google Cardboard VR Headsets. The companies whom have bought the Google Cardboard mostly use it as corporate gifts to clients or as part of their own Virtual Reality and 360° video experiences. We created the Business Connextion Virtual Reality Experience for the Business Connextion. The virtual tour offers viewers the opportunity to explore the infrastructure behind the business connextion and allow visitors to walk through the datacentre of the Business Connextion. We also assisted Business Connextion with the activation of their Virtual Reality experience at the Mybroadband Cloud and Hosting event which was held at the Gallager Estate on the 25th of May 2016. 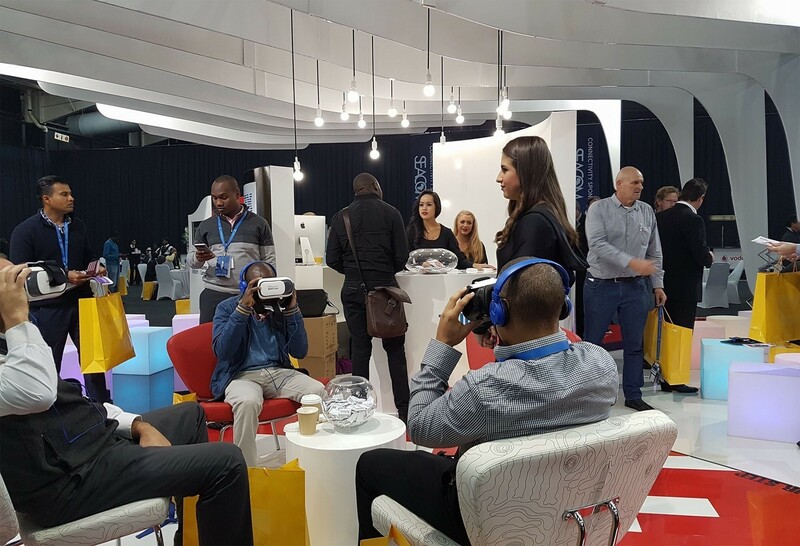 During the expo Business Connextion handed out several hundred complimentary Google Cardboard headsets to visitors to their stand. Allowing their customers the opportunity to view the Virtual Tour of the Data Center at anytime. Google Cardboard VR Glasses make awesome corporate gifts. The Google Cardboard Glasses is affordable and made of high quality cardboard and optics. Customers can use the gift over and over again, and allows them to play VR Games, watch VR movies and educational media. 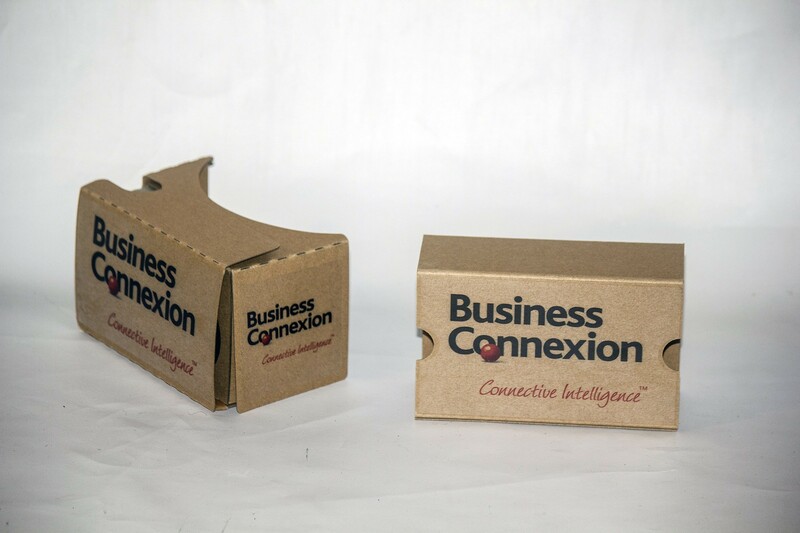 You can buy Google Cardboard directly from our online store, or you can contact us for pricing on Google Cardboard Branded Corporate Gifts. If you are looking for custom branded Google Cardboard Glasses, then talk to us, we can help you create your own custom branded virtual reality glasses and experience. People love Virtual Reality and the Custom Branded Google Glasses make a awesome gift. 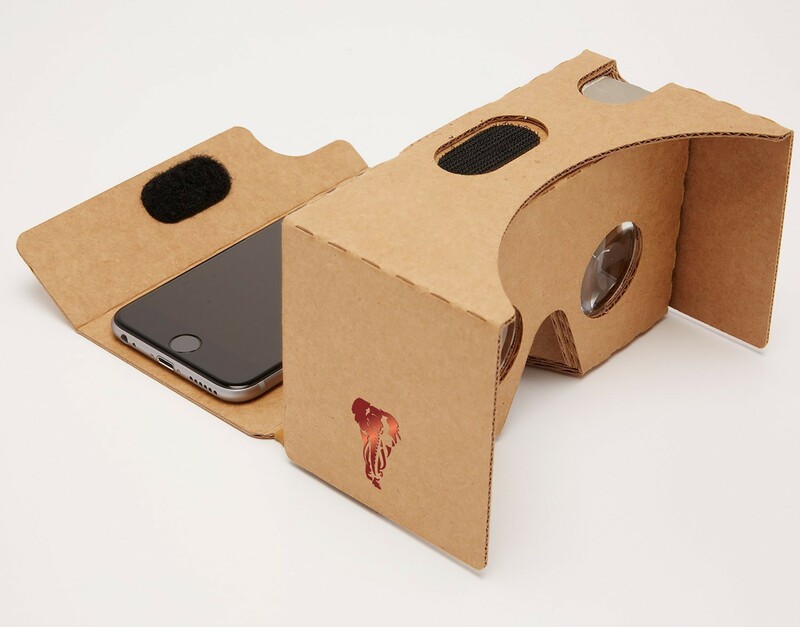 Call us today at 010 595 4691 for the best prices on Google Cardboard for Businesses.